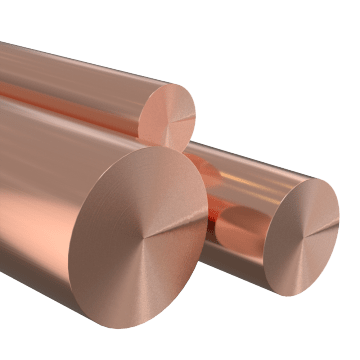 Ideal for electrical and heating applications, copper is a highly conductive, formable, corrosion-resistant metal. It is not as strong as other metals, so it is not used in structural applications. 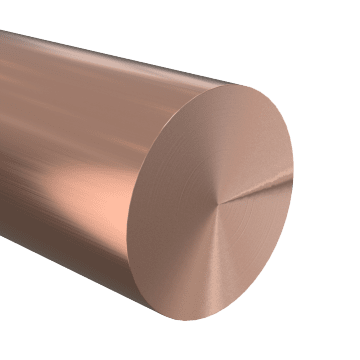 A popular choice for electrical applications, this 99.9% pure copper alloy is highly conductive and easily formed.